Being conscious can be pretty challenging and scary at times. Once you become aware of the atrocities, fear can set in which will of course expand into wanting to protect our children from all the horrible things that are going on. I’ve been pretty conscious for quite some time now but I wasn’t always as conscious as I am now and my parenting certainly wasn’t conscious in the beginning. 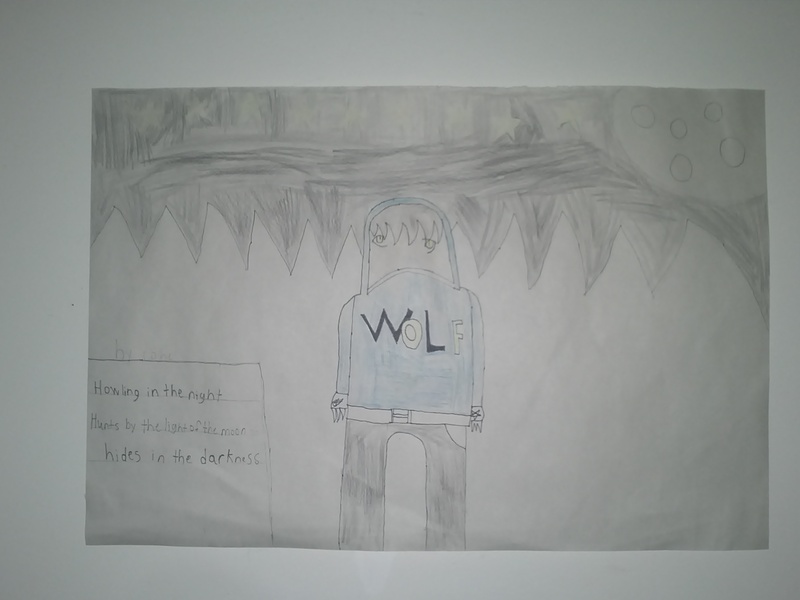 Fear wasn’t my basis for my decision but rather wanting to be in control of my son’s education and teach him in a way that would illuminate his soul and expand his mind. I hope that if you are conscious like me and have considered following the same path when it comes to educating your children; my articles will help you to find the resources you and your family need to take the steps necessary to home educate. The curriculum isn’t set like with public schools. I didn’t want the expansion classes structured in any way like school was. My son despised school and quite frankly, it gave him panic attacks so I wanted to stay far away from anything that resembled it. My main goal with choosing this path is I wanted to show my son how learning can be a fun and a wondrous journey. Before I started doing this, he found learning to be extremely boring and not important. I wanted him to see the value that knowledge has and I believe I have been successful in doing so. Each day is different. I usually plan the day the night before but sometimes I don’t and structure the day on things he wants to learn about. Everyday he has a cooking class. He cooks his own meals for breakfast and lunch which is something he wasn’t doing while he was still in school. At the end of the week, he makes me and my partner dinner, using what he’s learned from the weeks worth of cooking classes. Cooking classes consist of me teaching him through hands on, in the kitchen experience as well as watching shows from experienced chefs like Gordon Ramsey, Michael Smith and Adam Liaw, among others. After cooking, our day varies. Usually each week, I choose a theme to have that’s centered on what he’s interested in. One week it was dinosaurs. So, everything had a dinosaur theme to it. 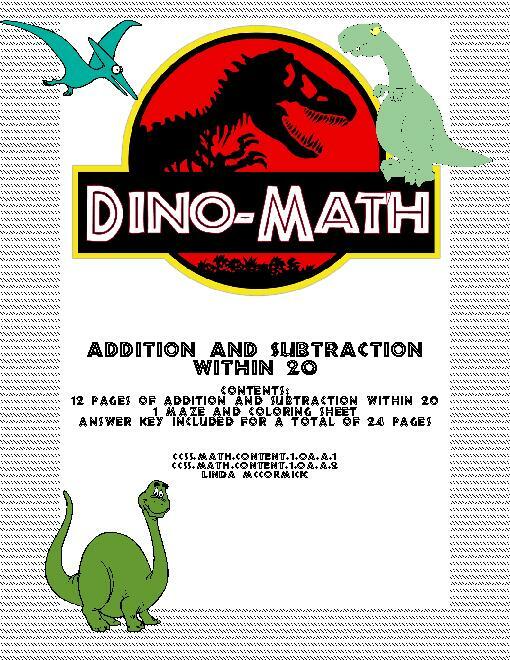 Math worksheets had dinosaur themed equations. Geography was researching different areas of the world where fossils were found. Science was looking at the climates the dinosaurs might have lived in. He had writing assignments that were dinosaur themed. Spelling words that were dinosaur related and so on. I was able to use every single subject. This made him excited to start each day. Aside from the regular subjects he is also taught and practices yoga and mediation. We explore extra-terrestrial life, metaphysical subjects, the paranormal, alchemy, cultures from around the world, how to take proper notes and study information, how to use a computer to research information, philosophy, laws of attraction, poetry, art, spiritual practices, holistic healing, first aid, archery, and so much more. Of course physical activity is included into all of this like bike riding and sports related activities. The range of what I can teach him feels endless at this point. I know it will be a life long discovery for him. I am still learning and each day I learn something knew along with him. 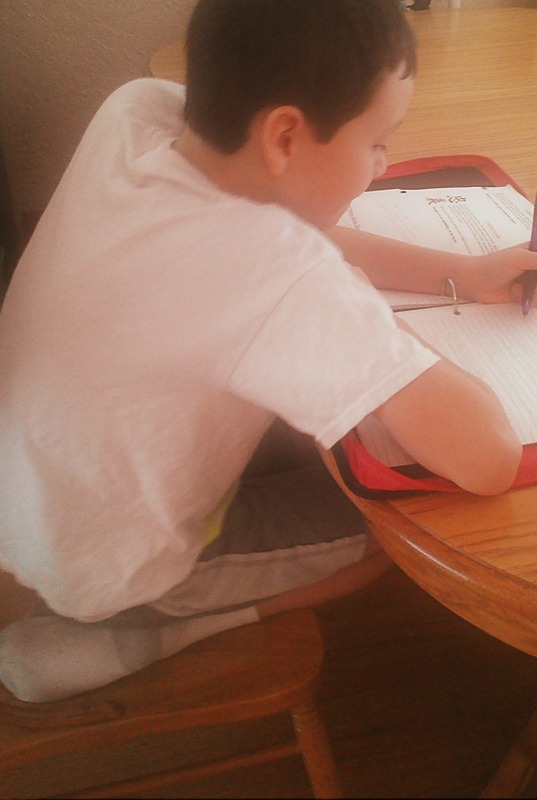 Since we have started expansion classes, he has begun to set goals and work towards achieving them. When he was in school, he never did that. Before the expansion classes, he never cared about personal or intellectual growth. Since I began educating him at home, his growth is off the charts. There are days where I can’t even believe how far he has come since then. His report cards were pretty poor from school, averaging Cs mostly. His last report card in December had IM, which means incomplete mark. I couldn’t even believe nor could I understand why. When I pulled him out of school, he was extremely far behind but not because he was slow or less advanced, it was because he had decided to “opt out”. His teacher said that his incomplete mark wasn’t due to low test scores, it was due to the fact that he wasn’t handing anything in. Since we started, I have completely caught him up to where he should be or what “school standards” dictate where a child his age should be. Because of all the life skills and other things I teach him, I feel he is even above their standards now. That’s the beauty of all of this; there are no standards really. Standards keep people in a box and that’s somewhere a child should never be forced to be. He now has the freedom and room to grow and expand far beyond any limitations that standards were holding him to. I feel that if we both work hard, he can have a valuable and rewarding education that will help him to build skills that he can use in the world; whether it’s for a career or life experiences. I read this amazing article the other day about a mother who is un-schooling. You can read it here. She talks about how British Columbia, Canada is the best place to Un-school. I couldn’t agree more because that’s where I live. She also talks about a Distance Education Program that has been developed with Un-Schooling in mind. It’s called ‘Self Design’ and I have heard good things about it. I’ve reviewed their website and although I am not registered through it, it looks like a good program. You can view their website here. Unfortunately, it’s only open to BC residents. But I’m sure there many programs like it all around the world (except where home education is illegal). 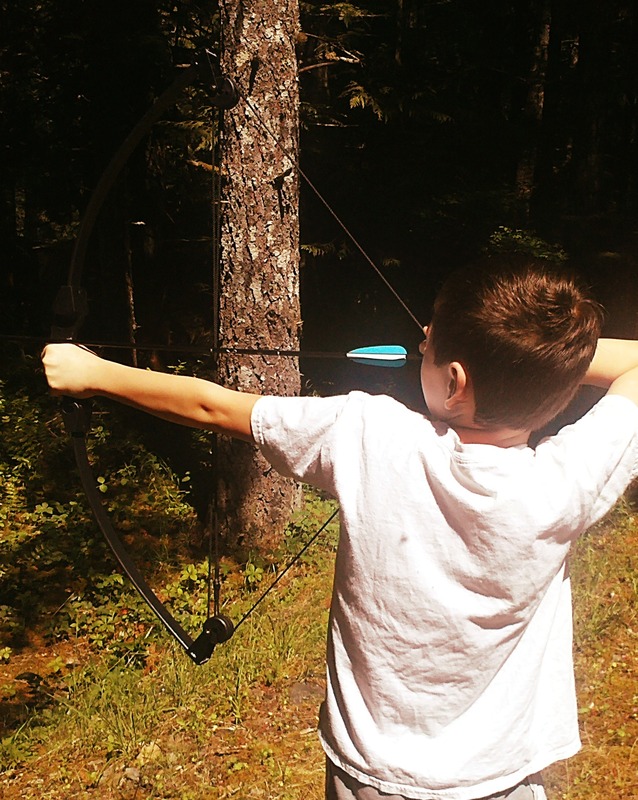 There are different resources I use to teach my son. It depends on how your child learns best so it will be up for you to decide which resources are the best ones to use. Some children love to read while others can’t stand it nor can they retain the information. Some benefit from doing physical things to see ‘hands on’ how the information being presented to them can be applied to everyday life. 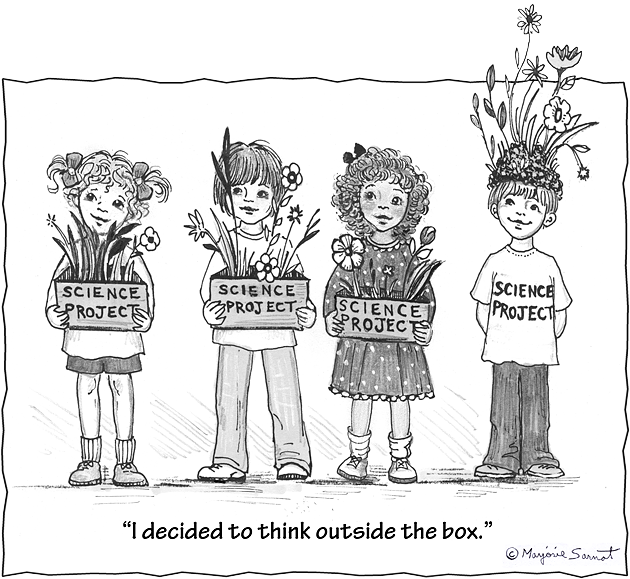 Personally, I think all children would benefit from that type of learning but again, it depends on them. To get started, have a discussion with your children about what they are interested in learning about at this time. What excites them and what are they passionate about. Use that to get ideas on which path to take. For example: my son absolutely loves the Japanese culture. He loves anime, samurais, the food, the ceremonies and festivals; all of it. So to incorporate his love for that into his learning, we learned Japanese cooking, studied the different regions of Japan, explored the different food from each of the regions, he took out books on how to draw manga (Japanese comic books), we started learning the Japanese language, we studied the history of Japan, his writing assignments were Japanese themed, we made origami for art, learned the origins of haiku poetry then wrote some, watched documentaries, and for something fun, we watched the movie, The Last Samurai which I was able to print off writing assignment worksheets that pertained to the movie and so on. Just from that one passion of his, I could expand it into every subject. It was pretty awesome. Looking back, I so wish that school was structured like that. I probably would have enjoyed it more. So start off by asking your child what they like or are interested in at this time and explore how you can expand that passion into all the subjects. It’s very important to keep a journal through all of this. There you can write down the things your child is interested in and ideas you have on different education materials or subjects. I also would document what we learned about each day, his feelings towards it, how he did, what his goals are, what my goals are, what he needs to work on and what I need to work on (yes, it’s a two way street). I am the teacher but I am also the student. This is probably one of the most important things I feel. Yes, nurturing their passions is important but I feel that teaching a child how to know (and love) themselves and how to communicate effectively and solve conflicts in a healthy way is of the upmost importance. 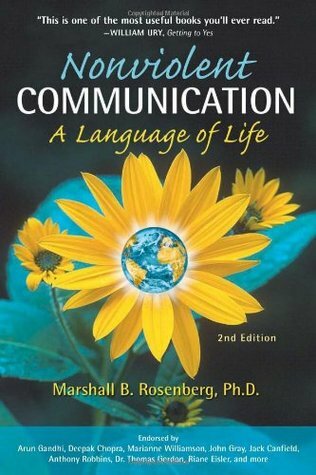 I took a non-violent communication workshop when I was 18 that was centered around Marshall B. Rosenberg’s book, Nonviolent Communication: A language of Life. This helped me to solve conflicts in a healthy way. Over the years I’ve also taken other courses on how to not only communicate with others but how to communicate and be honest with myself. I was taught how to be true to myself and set boundaries with others. With this knowledge in tow, I’ve been teaching my son this. And I’m not talking since I pulled him from public school, I’ve been teaching him this since he could understand what I was saying. I feel that this type of education is a life long journey because we are always growing and changing. There are so many tools available to help us explore and keep exploring different aspects of ourselves. Right now, were working on communication and expressing feelings in a healthy way. We’re also using various books and documentaries as well as meditation. One book I’m definitely going to explore with this is The Four Agreements by Don Miguel Ruiz. Aside from teaching him to communicate, I also want to help build his character in a healthy, positive way. There are so many resources you can use to teach your child communication, knowledge of self and self-love. I went to the library and picked up Non-violent Communication Companion Workbook by Lucy Leu which is designed to be used with Marshall B. Rosenberg’s book which I found has been helpful thus far. Your child might benefit though from an actual teacher who is specialized in this field. I’ve taken so many courses so I have a lot of knowledge but some parents out there may even need to take some of these courses too which as a mother, I can’t tell you enough how having that kind of knowledge can not only benefit you as a parent but in so many other aspects of life. To find a workshop on communication, talk to your local community center. They should be able to give you some information on that. If they can’t help, watch a documentary and get some books. There’s so much more I wish to share on how to find resources but I’m going to break it up into individual articles so the information is easier to retain and easier to find for later reference. These articles will have websites, free documentaries, books, and so much more so stay tuned.